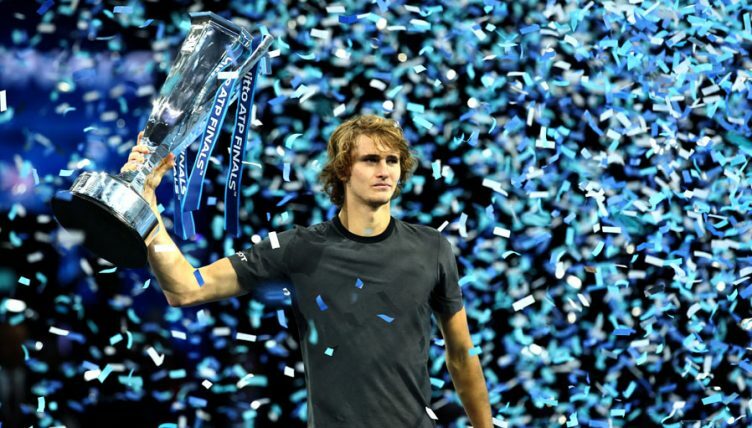 2018 was a breakout year for Alexander Zverev, as he finished it lifting the coveted ATP Tour title after beating both Roger Federer and Novak Djokovic at The O2. The German, now under the tutelage of Grand Slam legend Ivan Lendl looks better placed than ever before to break through the glass ceiling and challenge the established stars of the ATP Tour at the top of the rankings. But have you been paying attention? How much do you know about the career of Alexander Zverev?